We have taken our time to provide 3 materials free for you, to guide your business & help checklist your activities. Avoid environments that kills your self worth- Stay away from people that make you feel any less of yourself. You do not owe anyone explanations of who you are, but actions of what you’re made of. Pick only the positives from relationships and family. You’re responsible for your happiness and success. Clearly define what is good for you and what’s bad for you. Its only natural for families and loved ones to want the best for you, wishing you not to suffer but you must realize some pains are bound to occur, only if you were born with a silver spoon. Carefully select your friends like a recruiting process conducted by one of the best HR Team. Start the beginning of a friendship with the end in mind. Do not feel bad to eliminate a bad seed. Ensure you avoid malice, resentment, grudge and still maintain friendship from a distance. 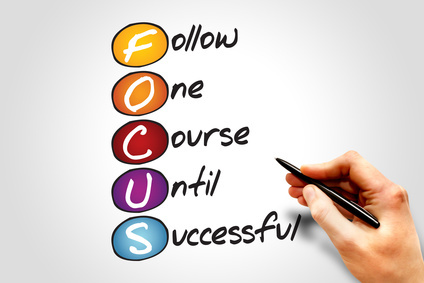 Quietly, step back from hangouts or activities that doesn’t positively affect your goal except you have a marketing objective tied to it, for which I count as a goal. Situations: Remember, during the days of Nitel and Post office orders, people needed to queue to make calls just to book for an appointment, some send letters or fax stating their date of visit and get to prospects location only to discover he/she just stepped out. You’re in a generation of telecommunication & media communication. Remember, to advertise your brand those days, people needed investors support to run billboard ads, television ads and all expensive conventional media ads, but now you’re in a generation of social media and digital market placement. Those who lived in previous times achieved a lot with discipline so why complain? You: Why am I unfortunate?, Why am I ugly?, Why am I not educated?, Why is my business like this? . Why! !Why ! !Why?...Many unfortunate people you know today, took advantage of their disability only with self determination, believe and confidence, many ugly people are successful and remember you blame their wives for loving them for money. The most successful entrepreneurs are high school drop outs. Why is my business like this? Have you ever thought of giving your business the required attention and professionalism a branch manager at a highly paid institution or bank gives to his work. So Get Started Now!, Implement Now! Strengths and weaknesses are internal to the company (think: reputation, patents, location). You can change them over time, but not without some work. Opportunities and threats are external (think: suppliers, competitors, prices)—they are out there in the market, happening whether you like it or not. You can’t change them. Do an annual check up. Just like you should visit the doctor annually, your SWOT Analysis should get a check-up at least once a year, too. You’ll be amazed how much can change within a year. You might not need to conduct the analysis from top to bottom again, but you should at least set aside a day to review it and make updates. Do a SWOT Analysis when a shift occurs. 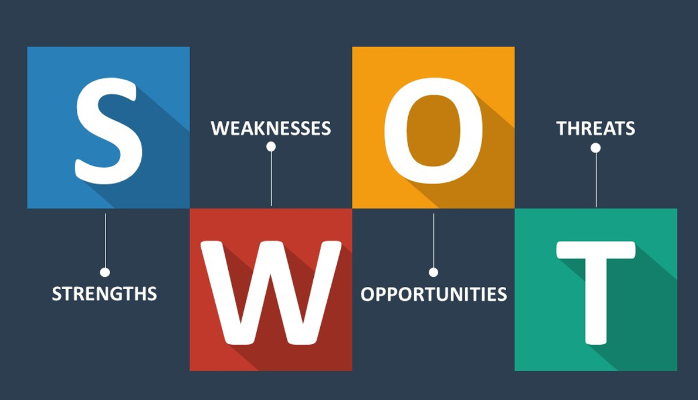 If something big is changing in your business, it’s time to do a new SWOT report. Maybe you just took on a big client and plan to increase your revenue, or maybe the political support that you once had is shifting. When a noticeable change like this happens, it’s always a good idea to re-evaluate where your business stands. Whether you’re starting a home-based business due to financial considerations or for another reason, you can use this checklist to help you figure out whether or not working from home is the right option for you. It will also help you determine what you need to do to get set up officially, including creating a great working environment.